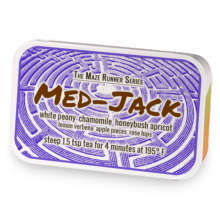 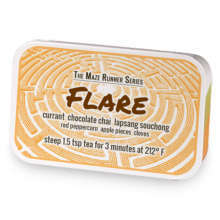 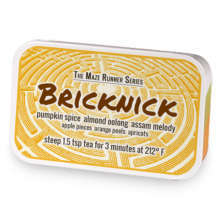 Humorous blend of sweet pu&apos;erh tahiti tea, tart grapefruit oolong tea, and sweet tiger eye black tea accented with cinnamon, cloves, and ginger. Klunk has hooked up with Shank. 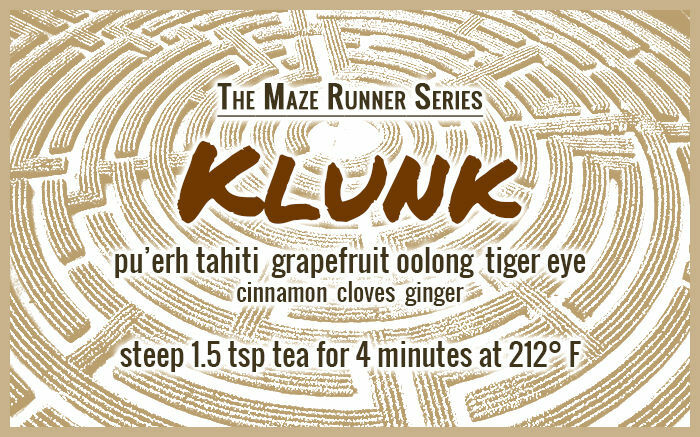 Love Klunk? This is just one of 18 teas in this fandom. Check out the whole series.